Our job is to ensure that you deliver corporate entertainment that fills the room with laughter, amazes your guests and makes you the hero! 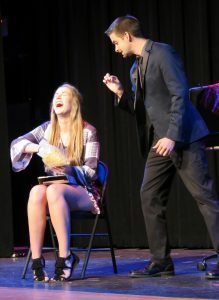 You’ll get to hear your audience laugh out loud throughout the entire show and you’ll get to see their jaws drop during lightning fast illusions. 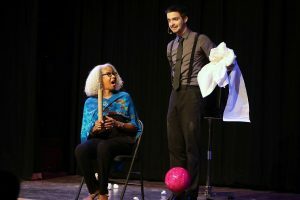 Your guests will truly become part of the show — they’ll join Nathan and Morgan on stage to have the magic happen in their own hands and even become entangled in ridiculous juggling stunts. If you want to sit back and enjoy the show, we might not be a fit for you. If you want your audience on the edge of their seats and getting their own laughs on stage, let us know! We understand that every event is unique, so we will work closely with you to develop a package that brings your specific vision alive. 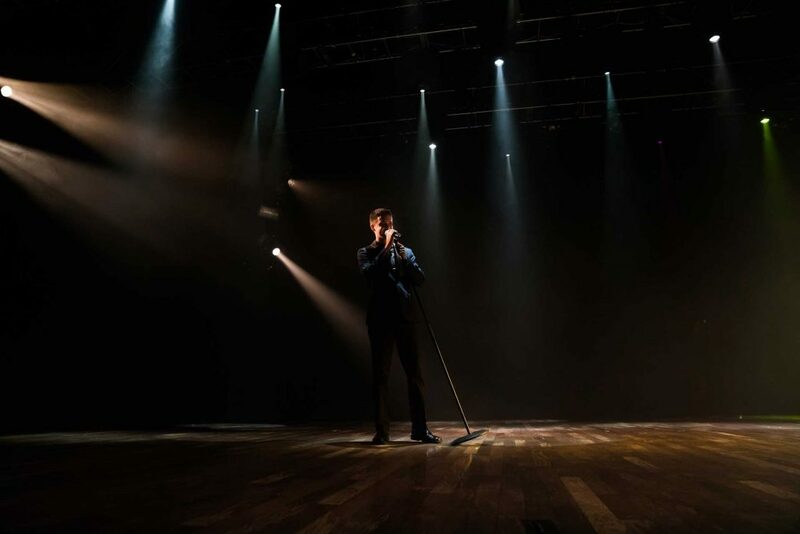 Whether you need to entertain a ballroom of several hundred, mesmerize an intimate gathering or deliver an explosive kick-off to your convention, we are here to provide entertainment that surpasses your specific goals. We can even personalize performances by incorporating your products on stage or giving your CEO a magical appearance! Where does this fit in my schedule? Just send us an email or give us a call so we can get started on a proposal just for you.